Stay & Play: Stay in Oct/Nov & Get up to $1,100 of FREE extras! $200 of Free Grocery Pre-Stocking for your Villa Getaway! ❤️ Plan An Unforgettable Romantic Vacation Retreat in Cabo! 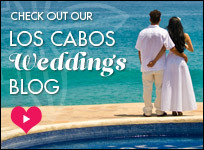 Save Big this Summer in Cabo San Lucas! 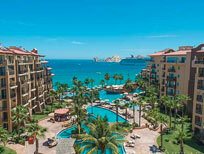 Travel Deal Alert: Great Winter Airfares to Los Cabos, Mexico! Cabo Sale! Casa del Mar Resort from $27/person, per night! 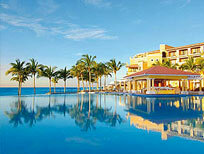 Still need to book your press team for the G20 Los Cabos Summit? We can help! 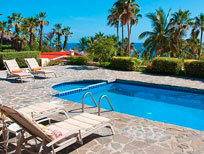 Our Top 5 Cabo Villa Rentals of 2010!